Emily is a Marketing Specialist at Napier, recently completing a level 3 Diploma in digital marketing with the support of Chichester College. As Emily moves away from the digital apprentice role, she is keen to continue expanding and developing her skills across various platforms with her love of art, photography and design. 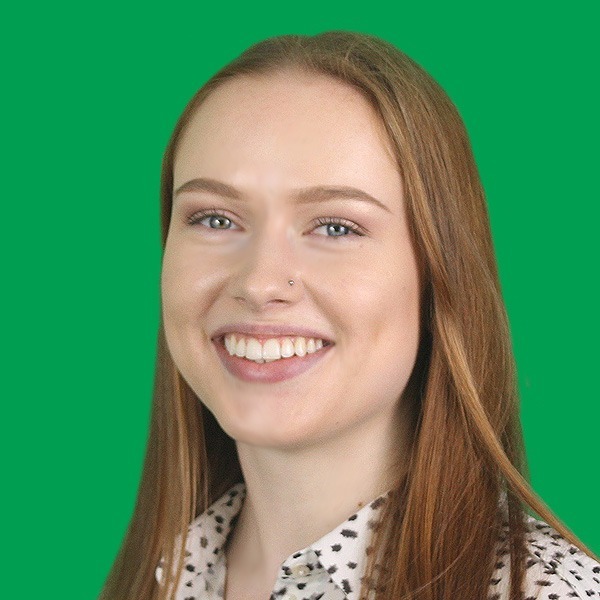 Completing the Duke of Edinburgh expedition Gold has taught Emily the importance of time management, teamwork and organization and she will certainly be calling on these skills in her marketing specialist role.